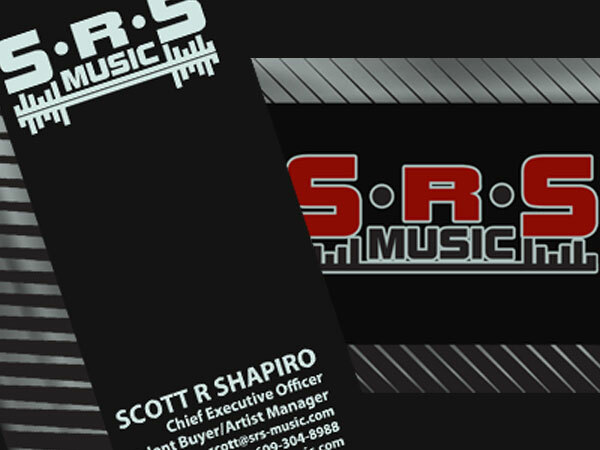 SRS is a talent buyer and artist management group. The needed an inexpensive branding solution to get off the ground. We provided logo designs, business cards, and promotional materials.